SKU: 00254-254. Categories: Gold Letter Foils, Letter Foils. 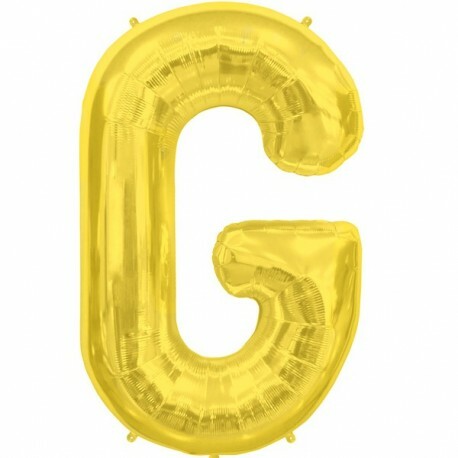 Tags: Adult Partyware, Birthday, Birthday Foil, foil balloon, Happy Birthday, Helium balloons, Letter foils, name foils, Non Licensed, Silver Y, Special Occasions, Y.